This summer I see a lot of patients in the area of Worcester with foot pain because of their flat shoes. This is especially seen among women that wear these shoes that are very soft and flimsy and they cause pain in the arch of the foot. Instead of buying all new shoes you may want to consider a pair of inserts that going to your shoes. 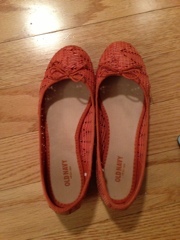 However, custom orthotics that are used are usually too big in your flat shoes or slippers. That's why there are some inserts called pre-custom made by the northwest laboratories. 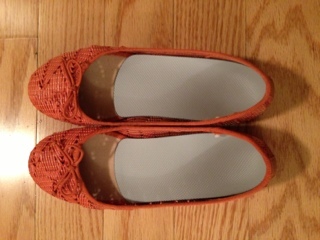 They are based on your shoe size and they can fit into your little shoes and help with any arch pain that you have. 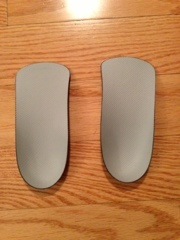 It's probably better for you to try them on at a doctors office or a store that will sell these carbon fiber inserts. Because sometimes the size may be a little bit larger a little bit smaller. When you are trying them on they should fit like a glove on the bottom of your feet and help with any arch pain as you're walking. 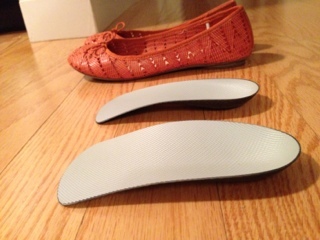 These are much smaller than the traditional orthotics and I think you enjoy them. If you'd like to get them in the office here in Worcester to stop by the office and ask out front office staff.